VARGA - Lewis One year ago, Lewis Varga lost his brief battle with cancer. 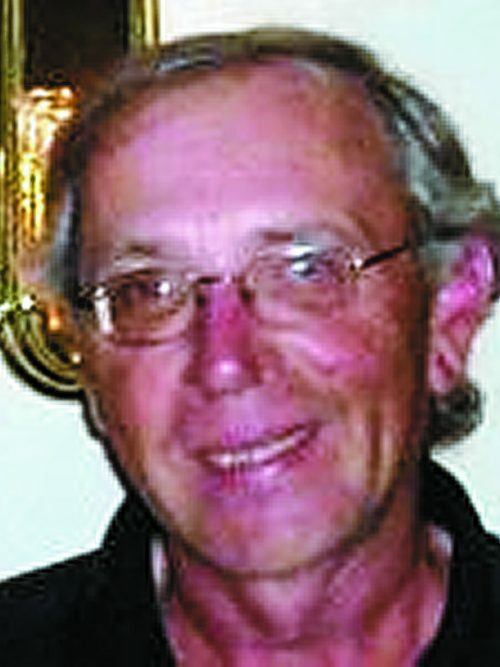 Lew grew up on Grand Island and had loving memories of times spent on the Niagara, telling friends of sunsets over the water, fishing, boating, and swimming. Settling in his beloved New England, he spoke fondly of his time in WNY, the water, the people, family, Ted's, wings, and cowboy days at Fantasy Island. Lew enjoyed wide circles of friends as well as fine wine and excellent seafood. He is sadly missed by his sisters Louise (Paul), Amy, Margaret, and Julie (Doug); nephews Matthew (Mary) and Steven; and cousin Chuck. Remember Lew with gladness and laughter - he was an old soul who is at peace.